Love matte or love gloss, Sleek MakeUP have a choice of both. Matte Me Liquid Lipstick will comprise of 6 shades which should suit a majority of us. Gloss Me Lip Gloss will also have 6 shades. I was kindly sent two of each to review and swatch for you lovelies. Two new collections Matte Me & Gloss Me. 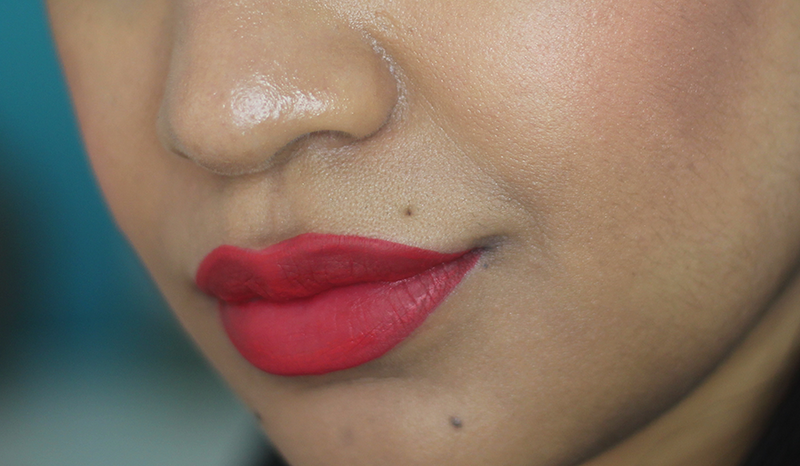 Matte Me have bold shades that are for those who are daring and expressive with their lips. Matte Me have a cream consistency (reminds me a lot of the Collection Cream Puff Lip Creams) it dries quickly into the matte texture. 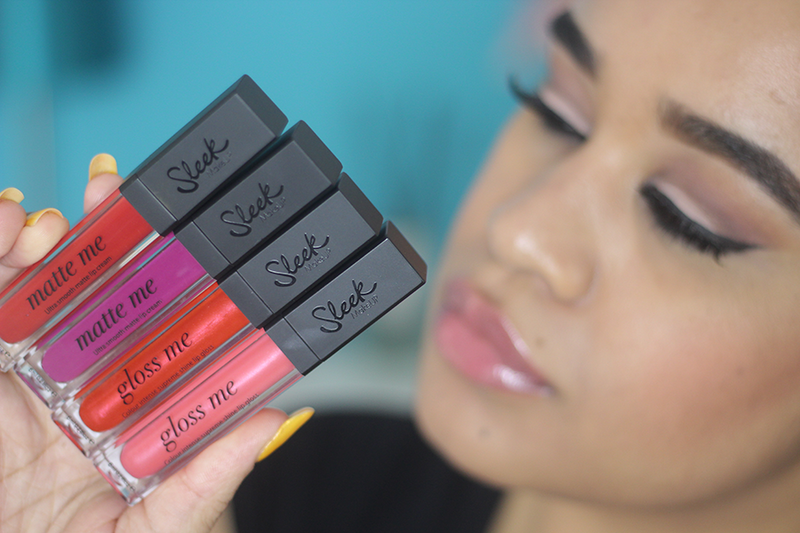 Gloss Me is a shimmer loaded pout attack in a tube. Lip gloss can be horrific with the thoughts of it not lasting and being just too sticky. All in all, there's twelve shades to collect, these have a sponge tip applicator and with a range of different colours, there's sure to be one to suit your personality. On the left side, those two shades are from the Matte Me range and the right hand side is the Gloss Me range. Above it Rioja Red once it's dried a bit more than in the swatches. 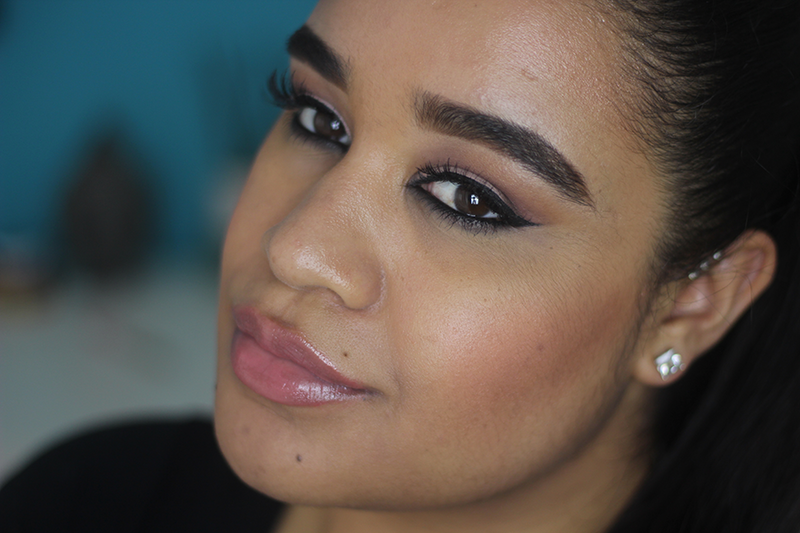 Matte Me is said to not feel drying, cake or flake with application. I found Rioja Red a little flaky when eating & drinking. While wearing Fandango Purple I found that application was a lot easier and vibrant - now you know I love reds but the purple was wow once it had dried. In general I just want to lick my lips with something matte on my lips and underneath it felt a bit drying for me and then it reminded me of the collection that came out last year that featured two matte like liquid lipsticks. I didn't get on with those very much. I might see what the other shades look like and take a gamble but I'm on the fence if it's something on my wishlist. With Gloss Me I love Rosé lip gloss, was my perfect shade for a day when I don't want to wear a lot of make-up but still show some colour, I wasn't a fan of kiss & tell on it's own but it's recommended that these lip glosses will look fabulous on the top of their True Colour lipsticks. the purple one is amazing.. I dont think i will be able to resist! I love the 'Fandago Purple' matte lipstick, looks great on you too! I love all the colors, especially the purple one! I don't mind anymore if a lipstick/gloss feels drying, as long as it doesn't LOOK drying on me. It's something I put up with for the love of matte finishes! Oh my goodness, Fandango Purple is stunning! that purple one is amaaaaaaaaaaaaaaaaaaaaaaaaaaaaaazing! OMG! The matte range looks superb. July couldn't come soon enough! Jealous you have voluptuous lips, you can totes rock lip gloss on it's own.